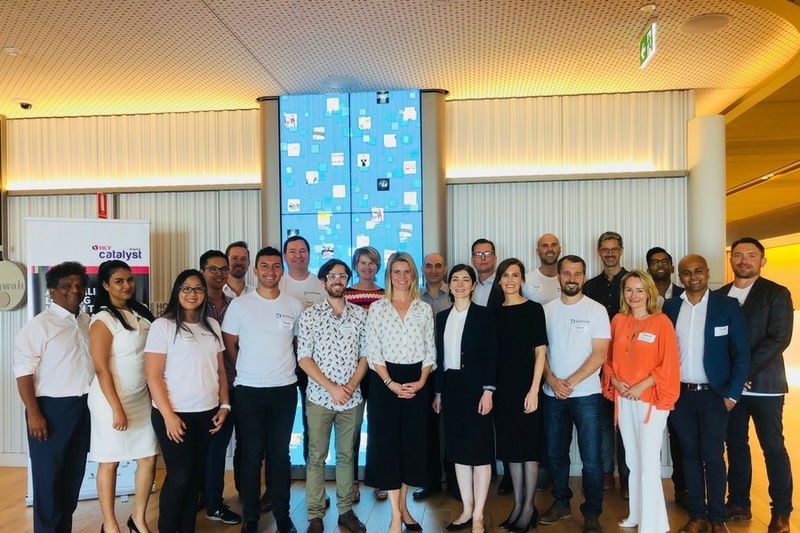 PERTH, WA, FEBRUARY, 12, 2018 - We’re proud to announce that Boundlss has been selected by HCF Catalyst Accelerator Program accelerated by Slingshot to join the Scaleup program in 2018. Boundlss was selected, out of 200 startups, to join the 12-week program which started on February 6, 2018, and provides the opportunity to meet with the HCF team and executives, with the aim to achieve a commercial partnership with HCF. The announcement follows a string of successes for Boundlss who currently are also participating in the Hartford InsurTech Hub acceleration program, powered by Startupbootcamp. HCF is Australia’s third largest insurer with 1.5 million members. With HCF Catalyst HCF continues to lead the way as innovators in health tech, partnering with businesses that lead to more affordable, accessible and efficient health outcomes for their members. Boundlss is a Perth based insurtech start-up founded in 2016 by Mike Kruger (CEO) and Jonah Cacioppe, which aims to improve the life of over 100 million by 2020. Our team includes 16 full time staff and 10 part-time staff, in Hong Kong, Perth, Beijing and Edinburgh. Our team and advisors have experience in artificial intelligence, health, coaching, design and insurance. Boundlss helps health & life insurers attract, reward & retain healthy members; and understand & improve member health. Boundlss’ AI-powered, conversational member engagement for Health & Life Insurers deliver highly engaging, scalable preventative health, sales and claims conversations.